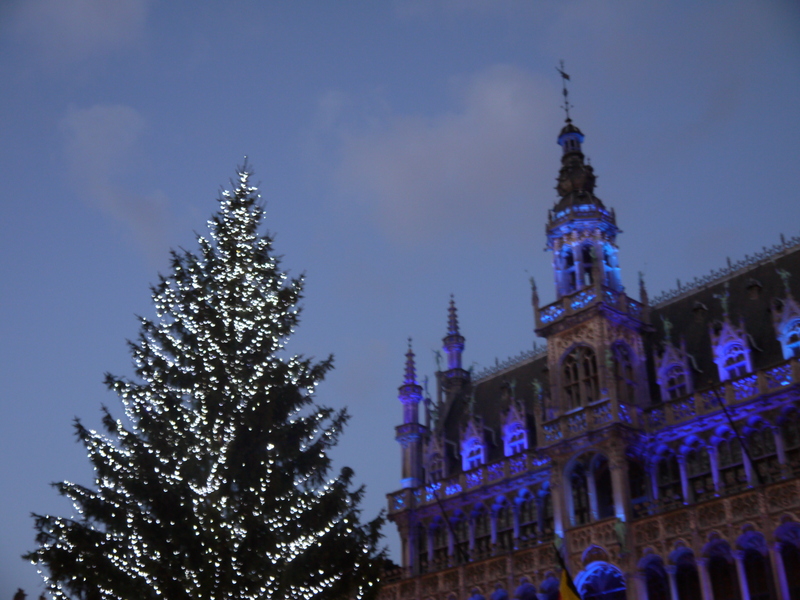 The Grand Place is a great place to sit and have a beer, made even better by the festive light show. Every hour music would start and the buildings began to light up in various colours around the Grand Place in time with the music. This was an unexpected bonus to our quick 1 day visit. Further to this there were Christmas markets spread across the city, plenty to do and see. A great place to visit at Christmas time! Brussels is a very small city that you can walk all the way round in a day. The Grand Place is a hub for tourists especially during the summer when a flower carpet covers the centre of the square. The highlight has to be the food from the famous chocolate to the great beer.